The exact knowledge of the phase assignment in the area of power distribution is an essential requirement for the safe and reliable power network operation. 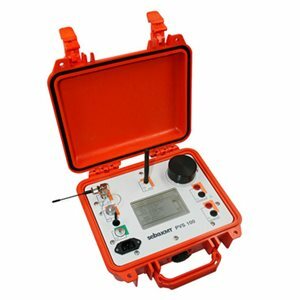 This covers all voltage levels from a low voltage distribution to high voltage transmission systems. A phase identification or verification is required for the determination of load distribution, the control of the phase assignment of old or new installation and prior to switching to avoid damages and outages. The phase identification with the PVS 100 enhances the safety of power distribution systems and prevents accidents.